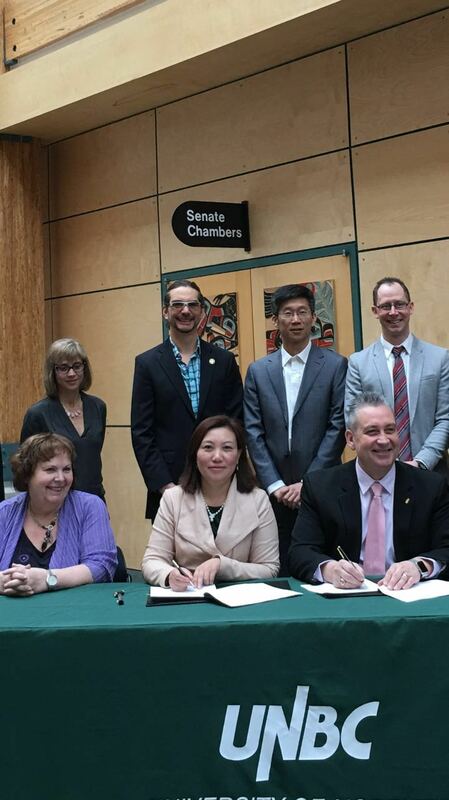 Amylia Education Group has successfully signed a number of bilateral or multilateral cooperation agreements between Canadian universities, Chinese universities, colleges, Department of Education and associations. A significant achievement has been made in 2015. 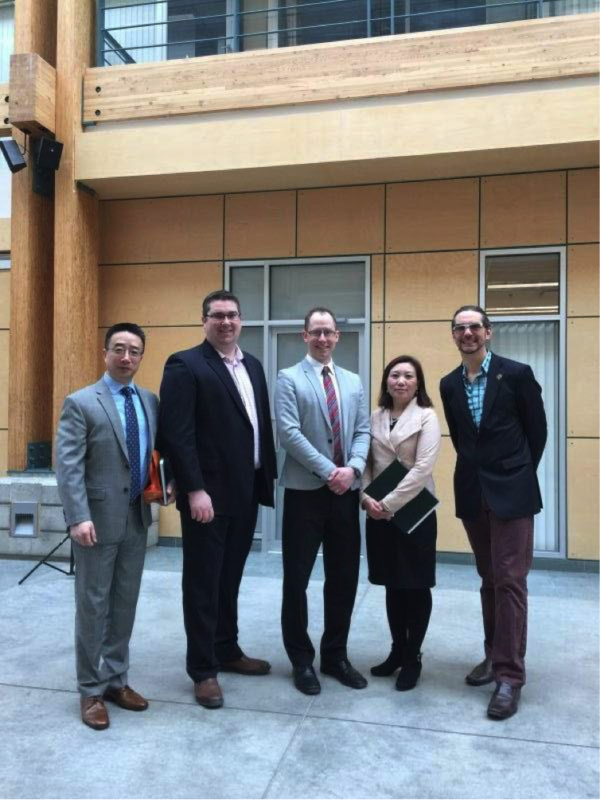 Amylia Education Group has partnered with UNBC Continuing Studies to create a unique, privately funded revenue-sharing agreement. 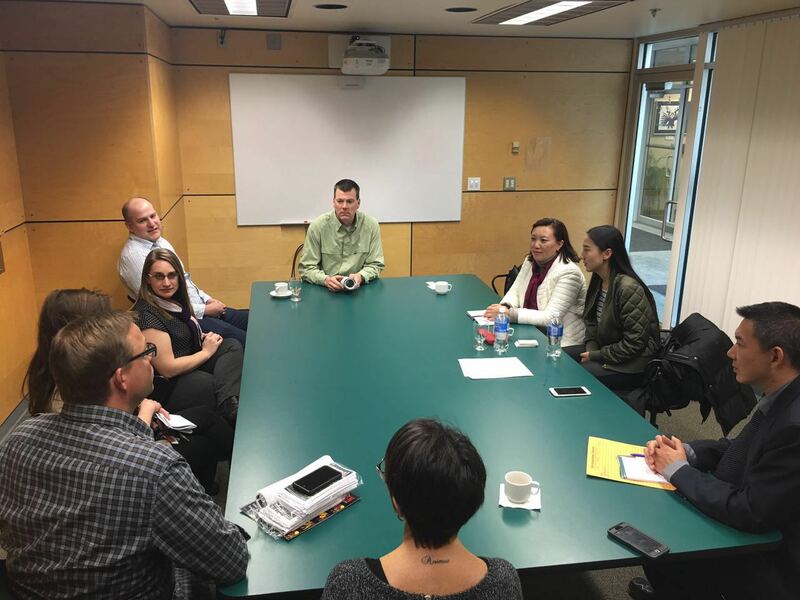 This partnership reflects a growing trend towards more private investment in niche studies and online delivery models such as those offered by Continuing Studies, assuring financing that would otherwise not be provided to help program development and improve or expand existing services. 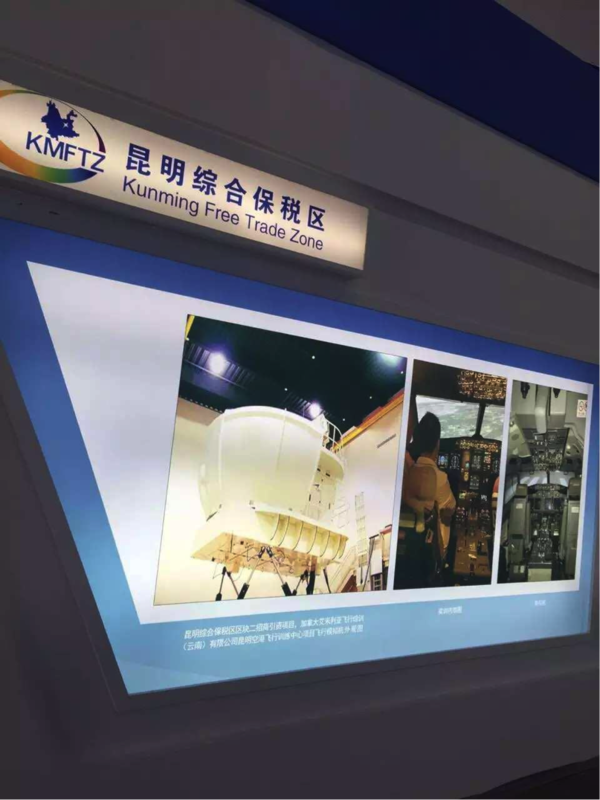 Amylia Capital Corp. has established the effective partnership with the Management Committee of Kunming Comprehensive Free Trade Zone of Yunnan Province. 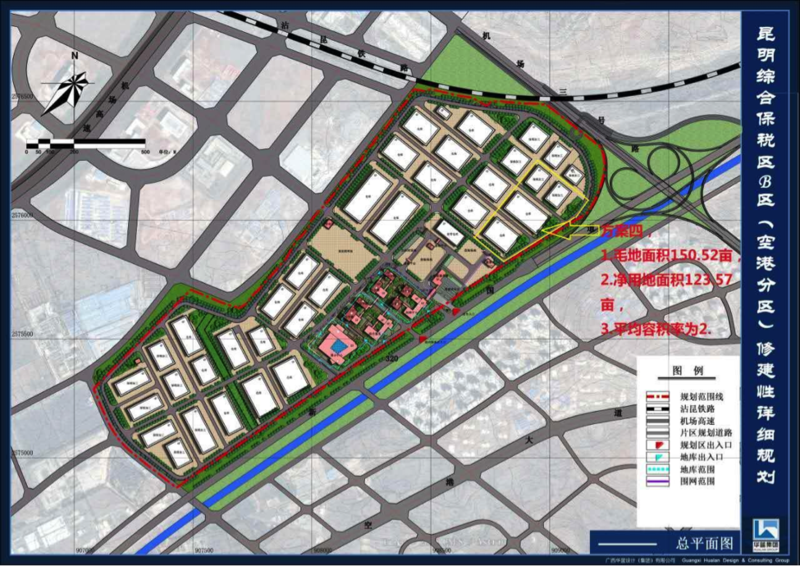 We start a master plan process to establish Smart Aviation City at the Free Trade Zone in Kunming Changshui International Airport. 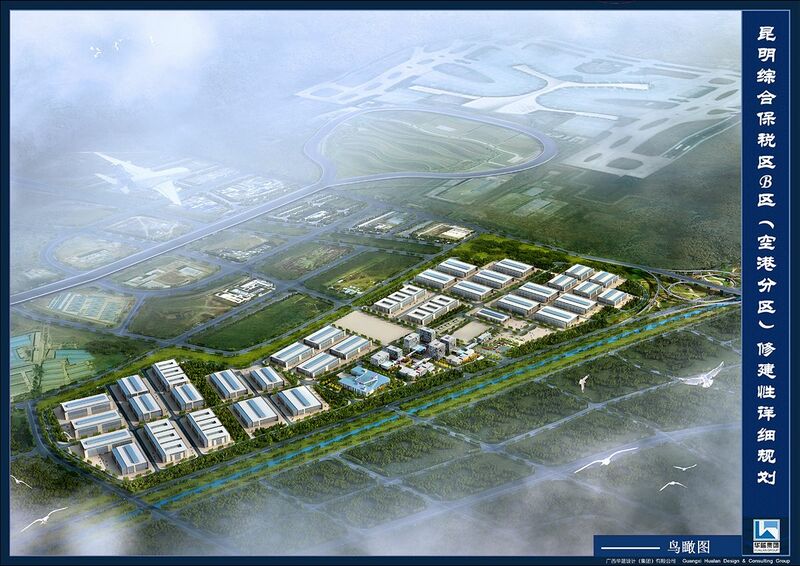 The Smart Aviation City will be located in the Free Trade Zone of Kunming Changshui International Airport in the middie Yunnan, China. 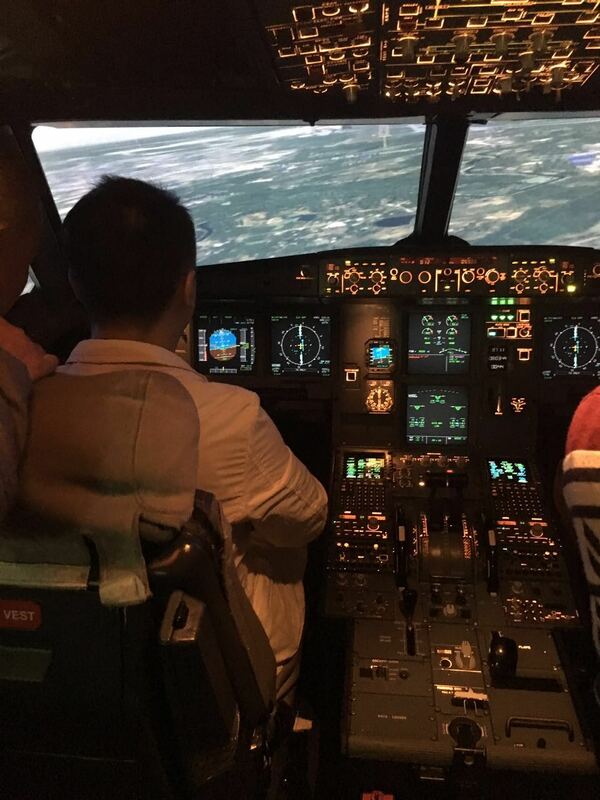 The City is designed to be multifunctional and adaptable for various aviation service and training use, which is certified by Civil Aviation Administration of China.